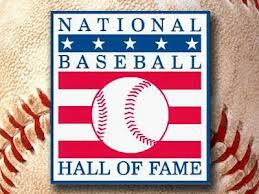 I loved loved LOVED the Hall of Fame ceremony. Then again, I always do. This year was different though. 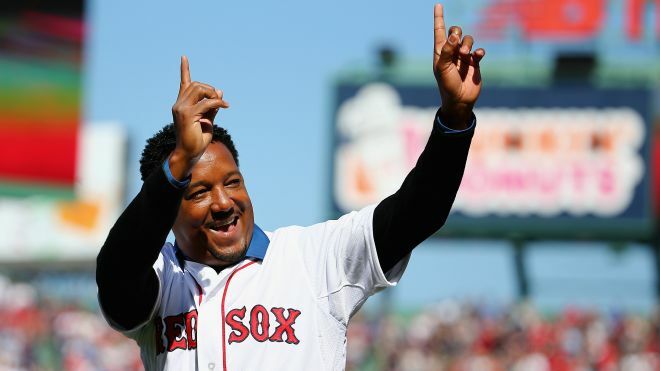 My guy, Pedro Martinez, was honored. It is an unapologetic loving episode 1,007 of The Sully Baseball Daily Podcast. There are many things I would do in all sincerity. Most of my changes would simply revolve around justifying votes and the credentials of the voters. That plus Cueto, Hamels and Cowherd in a jam packed episode 1,006 of The Sully Baseball Daily Podcast. 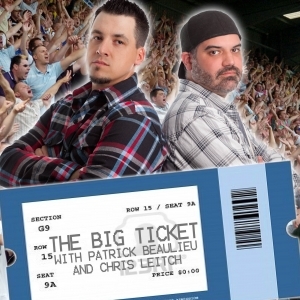 With Philadelphia not having the best team the last few years, I am giving them the nod for having the best ticket campaigning to drive sales in 2015. They had their schedule up early, offered a Christmas special, 3, 4 or 6 game fan select packages (that didn’t omit any games), and most of them included the season opener option – while supplies lasted. 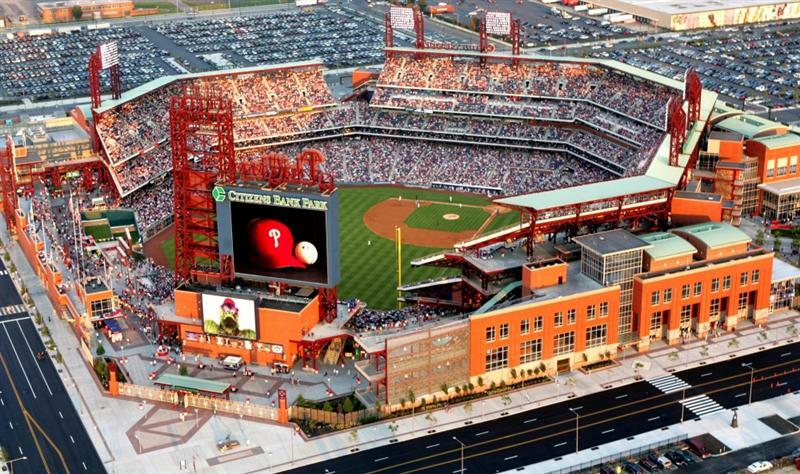 In addition to this, they had a business person’s special, the Phillie Phanatic birthday package, Mothers Day and Father’s day specials and 4 different options for 20 game plans. 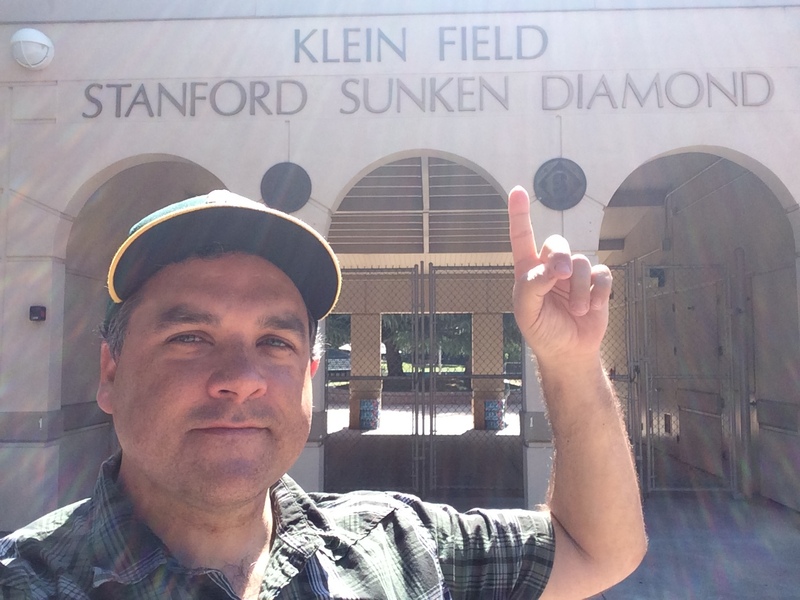 I am glad I am watching the most games here on my 179 day trip – than any other venue. One of the things that has made me quite upset over forecasting my big road trip is the waiting for single game tickets. I made a point back in December that baseball needs to look at this in great detail for all 30 MLB franchises. Some of the clubs are doing a better job than the others, having said that, maybe Rob Manfred could help address some of these marketing drives. There is no reason why fans have to wait so long for to buy game tickets for the upcoming campaign! Kudos to the teams like Seattle, Chicago White Sox, Milwaukee Brewers, Boston Red Sox, Toronto, Philadelphia and the Giants for having several fan selection packages available in a timely fashion. 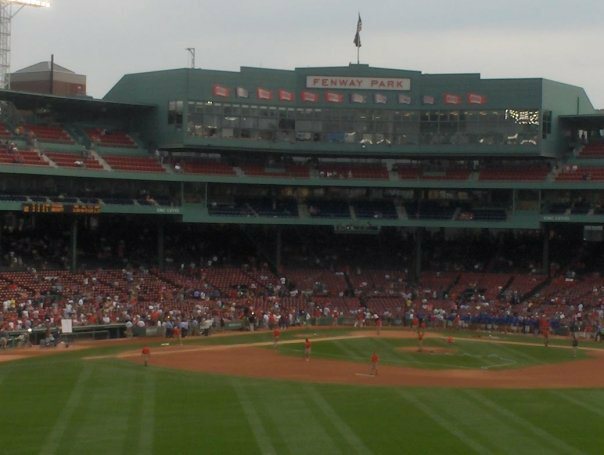 Fenway Park, Wrigley Field and Yankee Stadium have come down in ticket prices over the last 5 years. Routinely, the most expensive ballparks, even they have deals on certain games and times of the year. Boston even had a day where they waved their processing fee’s for a 24 hour stretch. Other teams should take heed on this brilliant idea. It is the Hall of Fame episode! 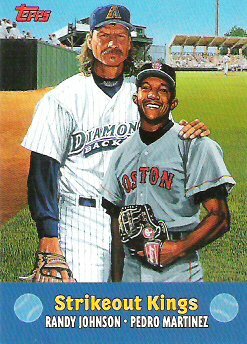 I take a look at my predictions BEFORE the announcement, then I listened to the announcement on MLB Network, then I reacted to the election of Randy Johnson, Craig Biggio, Pedro Martinez and John Smoltz. 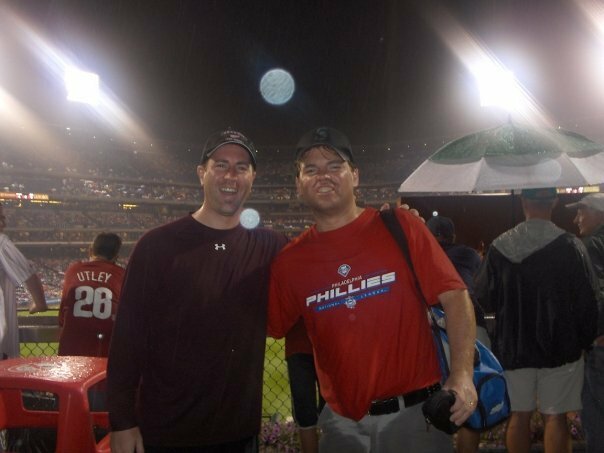 It is a Cooperstown bound episode of The Sully Baseball Daily Podcast. With a super crowded ballot, your pal Sully thinks that 5 new members of the Hall of Fame will join Bobby Cox, Joe Torre and Tony LaRussa in Cooperstown this summer. That isn’t necessarily good news for Jack Morris. 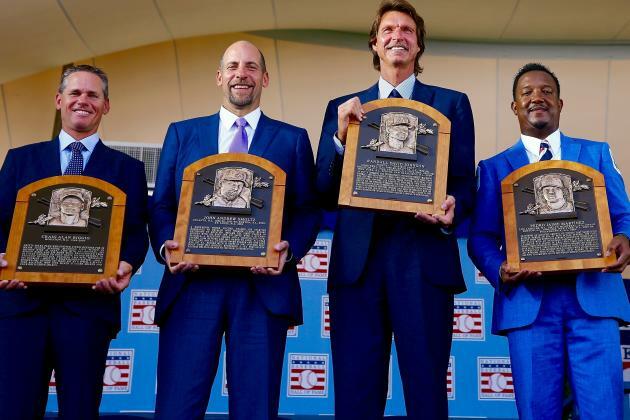 The Sully Baseball Daily Podcast today is all about the positives and negatives of Hall of Fame weekend. The great connection to tradition, even with the bogus creation story, is wonderful. 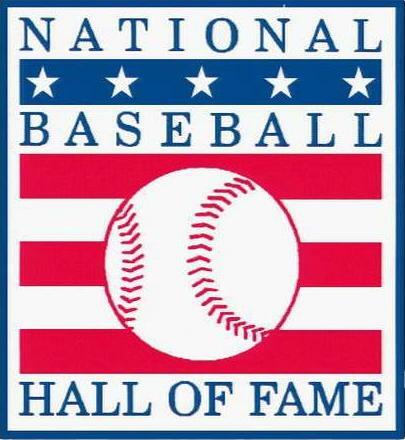 It would have been nice to have a living ball player or two be inducted this year! Adam Jones, Daniel Murphy, Felix Hernandez and Clayton Kershaw all owned baseball on July 26, 2013. 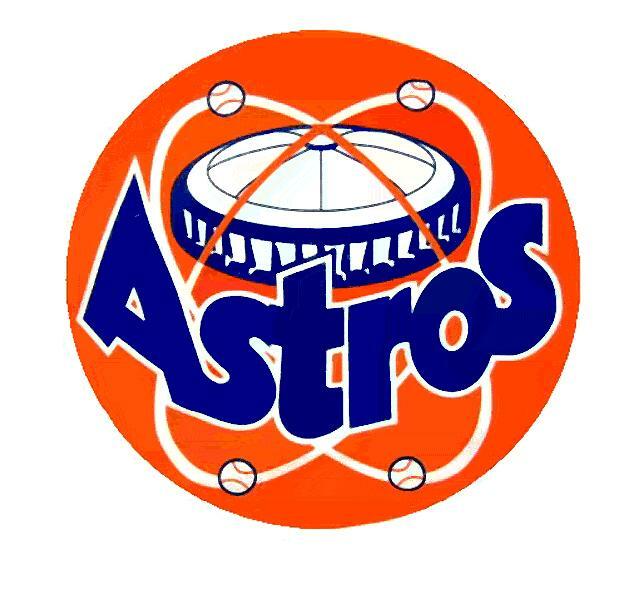 In 2005, the Houston Astros completed a run to the World Series. 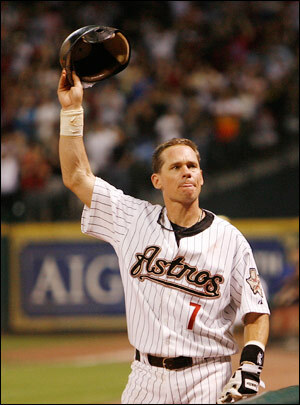 It was the culmination of the Craig Biggio and Jeff Bagwell teams in Houston. That team had players on it named Clemens, Pettitte, Oswalt,Bagwell and Biggio. This Houston team is a far way from that National League Champion. Houston has failed at epic levels the last two seasons. The state of the current union of this team is summed up in one word: bad. With that said, there is a ray of hope in these dark days. When I first learned of this assignment, I planned on doing a portion of a piece on the Astros most expensive and possibly most prominent offensive piece, Jed Lowrie. 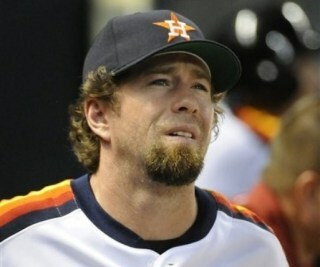 Houston, in an effort to aggressively proceed with rebuilding its roster, traded Lowrie for several pieces. The trade itself has been covered by this site and our Astros’ corespondent already so I’m going to focus on piece of it. 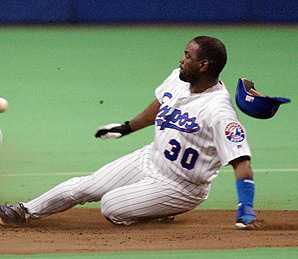 Chris Carter, the First Baseman/Outfielder, acquired by the Astros. Carter has shown consistent power at the Minor League levels as he consistently posted well above league average ISO numbers. His brief stint in the Majors with the A’s prior to the 2012 season did not see those numbers translate. Finally in 2012, we got a look at what we hope is the real Chris Carter. Carter posted 16 Home Runs in less than 300 Plate Appearances while posting a spectacular ISO. Carter is not the type of player who will hit for average as his Strike-Out rates are consistently well above league average, but he does so an excellent propensity for taking walks. 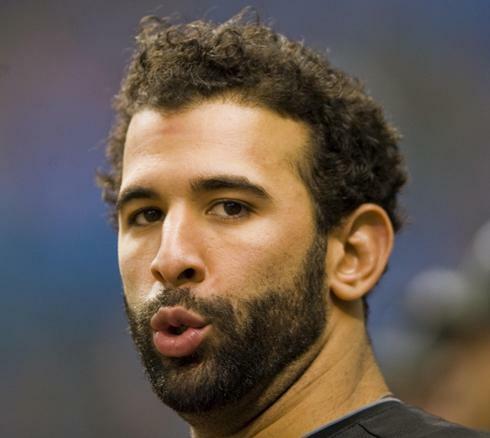 Carter is an Adam Dunn – type player. Big power, good On Base Percentage, but a high Strike Out rate with a low Batting Average. Overall, I think he will make a fine number four hitter, but the pieces around him need to fit. The other issue is where does Carter play. He is traditionally a First Baseman, but Houston is currently playing 26-Year Old Brett Wallace at first in an effort to determine his value. More important than Wallace though is one of Houston’s top prospects, First Baseman Jonathan Singleton. 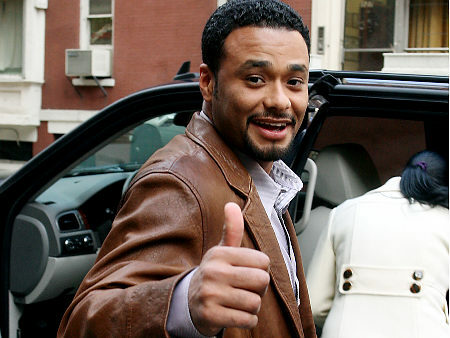 JH: Before we get to your questions, we have to send a big shout out to the one and only, Johan Santana. We have enjoyed countless e-mails, tweets and comments on the Mets this year. The Mets faithful have been loud and supportive this year and represent the largest fan base we hear from every week. So this little note is for you. Rob Bland: When Barry Larkin was elected into the Hall of Fame, it was obvious going in that he would likely be included. As it turned out, he was the only player voted in by the BBWAA in 2012. Larkin received 86.4% of the vote, a jump from 62.1% the year before, when he had the highest vote total of those who did not receive the requisite 75%. The 2013 class boasts 13 players who received less than 75% but more than 5% of the vote to remain on the ballot. There are also 32 new players on the list. Players must have played in at least 10 MLB seasons, and have been retired for 5 full seasons to be eligible for the ballot. Of returning players, the most notable are Jack Morris (66.7%), Jeff Bagwell (56%), Lee Smith (50.6%), Tim Raines (48.7%), Mark McGwire (19.5%) and Rafael Palmeiro (12.6%). It’s hard to imagine that two of the best home run hitters of all time (McGwire and Palmeiro) could garner less than a quarter of the vote, in McGwire’s 7th year on the ballot and Palmeiro’s 3rd respectively. However, due to steroid usage and their laughable performances in a congressional hearing, this is the case. 2013’s ballot gets a whole lot crazier when you add baseball’s all-time home run leader, and possibly best player in history, one of the most prolific strikeout pitchers of all time, the best slugging catcher of all time, and a guy who hit over 60 HR THREE times, and totalling 609 blasts. Barry Bonds. Roger Clemens. Mike Piazza. 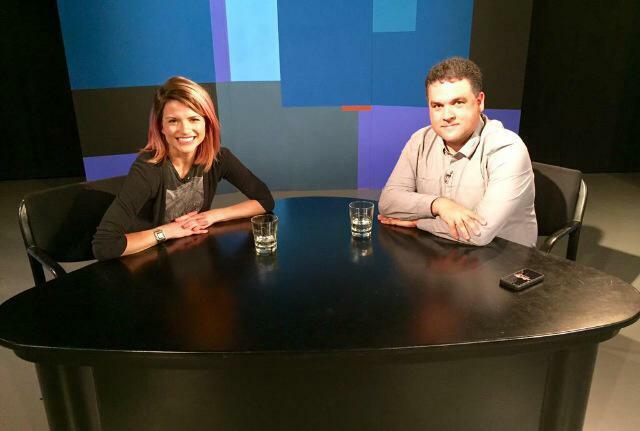 Sammy Sosa. All four of these players have in some way or another been connected with steroids, whether it is pure speculation, or blatant proof. Knowing what we know about McGwire and Palmeiro’s statuses in the Hall of Fame voting, 2013 could prove to be the most heavily debated election year ever. 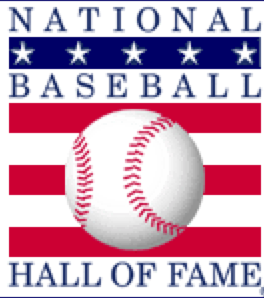 Many believe that players who used steroids should never be elected in the Hall, and all records should have asterisks beside them. Many others believe they should let them in, and that because steroids and PED usage was so rampant in the “Steroid Era” that it doesn’t affect the way they vote. Jack Morris’s case for the Hall has been so widely discussed that it bears not repeating. He was a good pitcher on some very good teams that scored a lot of runs. Bagwell put up tremendous numbers and has never been proven to be linked to PEDs but is kept out of the Hall because some suspect him of it. Raines is inching closer to being elected, and Lee Smith is nearing the end of his run on the ballot. Since I have already given my vote for 2012, and my opinion has not changed on any of those players, I won’t go into too much detail, other than the fact that I believe Morris will be elected in his 14th year. 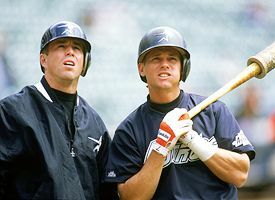 Bonds and Clemens would have been first ballot Hall of Famers, no doubt about it. But because of this cloud of PED usage hanging over their heads, it could be a while, if at all. Bonds’ CAREER OPS 1.051 is higher than every player in the MLB not named Jose Bautista in 2011 alone. His peak season in OPS+ was 268 in 2002. 268! Career OBP of .444. 514 stolen bases. 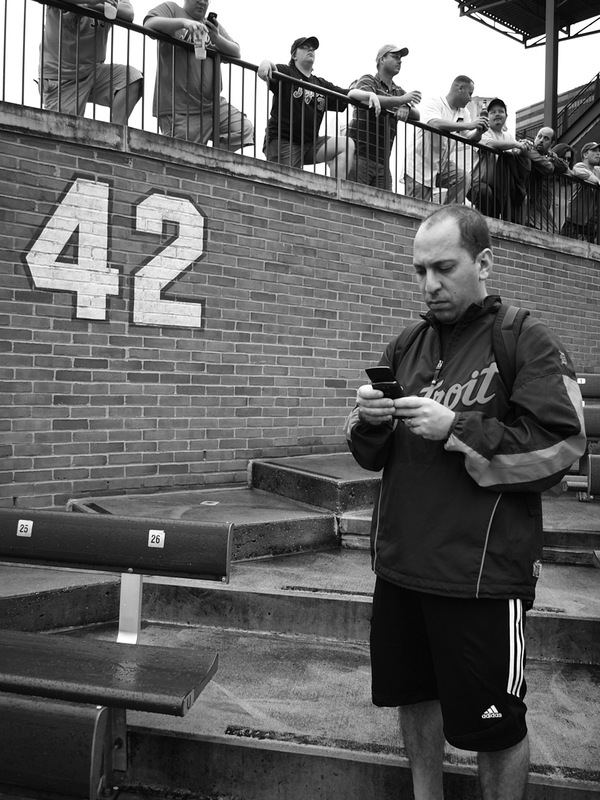 He holds the record for most career home runs with 762. 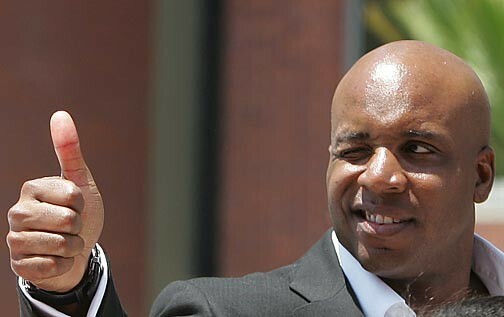 Bonds was a 7-time National League MVP, 14-time All-Star, 8-time Gold Glover, and 12-time Silver Slugger. 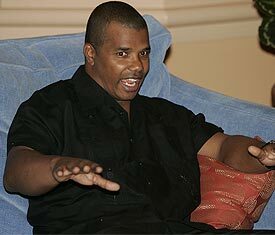 Simply put, steroids or not, Bonds was a once-in-a-lifetime talent, and should be treated as such. He should be in the Hall, but may not be elected for many years due to his links to PEDs, his perjury charges, and his overall sour disposition when it came to dealing with the scrutiny of the media. Clemens was one of the top 3 pitchers in a generation dominated by hitting, along with Pedro Martinez and Randy Johnson. 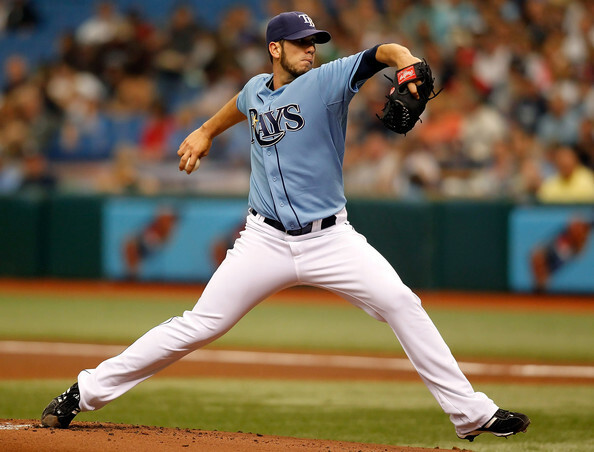 He has the highest fWAR of any pitcher (by a landslide) with 145.5 Wins Above Replacement. His 8.56 K/9 ranks in the top 10 all time for starters with over 250 GS. At age 42, (albeit possibly aided by PED) he went 13-8, 1.87 ERA, 185K/62BB, and ERA+ of 226. Clemens won 7 Cy Young Awards while attending 11 All-Star Games and even winning the AL MVP Award in 1986. Clemens was always known for his military-style workouts and his bulldog mentality, but as with Bonds, his links to PEDs will taint his legacy. 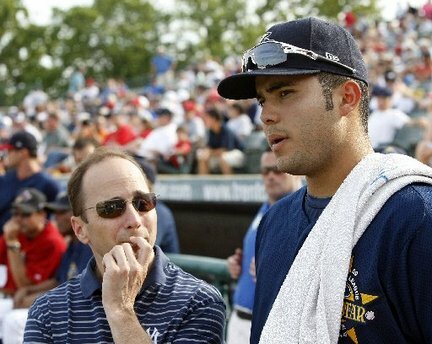 Mike Piazza is another case where others have implicated him, and there has been no proof of his taking any PED. Highest career slugging of any catcher in history; .545. #1 in ISO; .237. 7th in fWAR; 66.7. 1st in HR; 427. 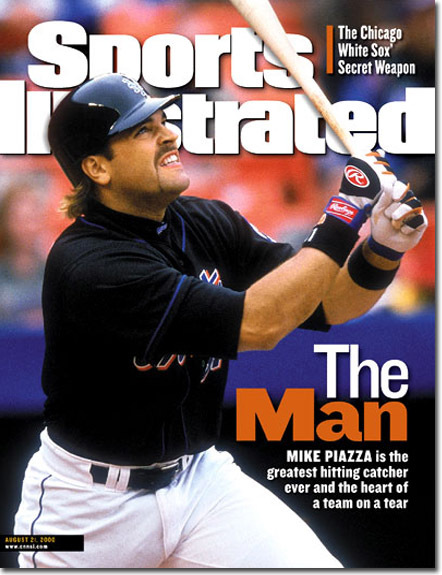 If these stats don’t make Piazza look like the best offensive catcher in history, I don’t know what else to say. Maybe his .308 AVG and 140 wRC+, 9th and 1st all time for catchers, respectively, will convince you. A 12-time All-Star, Piazza also won the 1993 NL MVP award with the LA Dodgers. 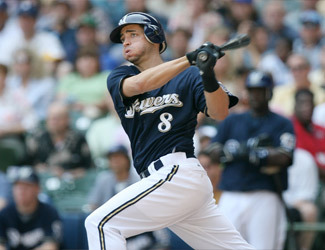 He also won 10 Silver Slugger Awards and was voted in the top 10 for the MVP 7 times. Piazza should be voted in the first ballot as well, but, like Bagwell, will likely wait many years even though there has not been a shred of credible evidence that he took a PED. Between 1998 and 2001, Sammy Sosa hit 243 home runs. 60.75 home runs per year. In the history of the MLB, there have been eight seasons where a player has hit 60 HR. Sosa owns three of them. 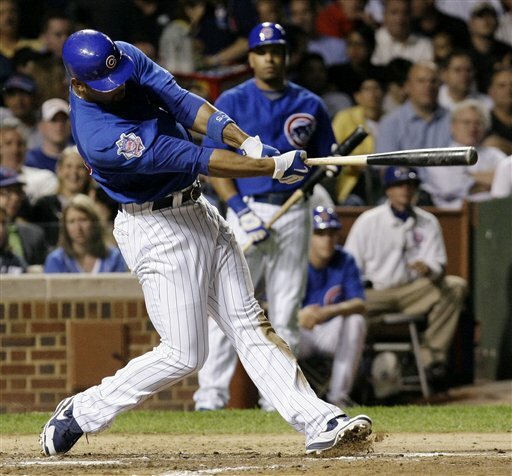 With 609 career home runs and an OPS of .878, it is no wonder Sosa was regarded as one of the best power hitters of his generation. 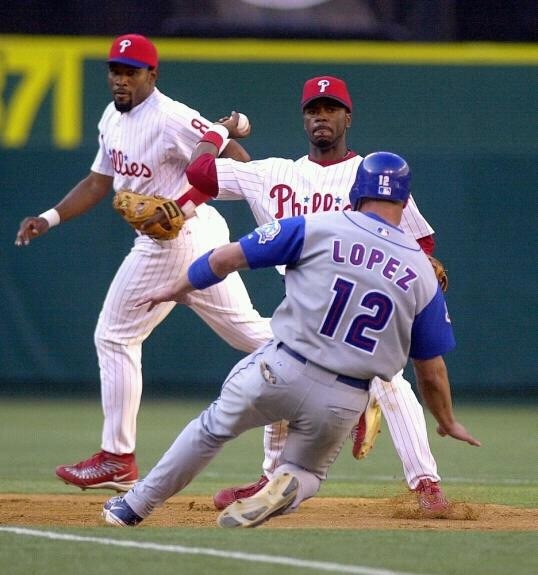 Sosa played in 7 All-Star Games, won the NL MVP in 1998, and was voted in the top 10 six other times. He also won 6 Silver Slugger Awards. 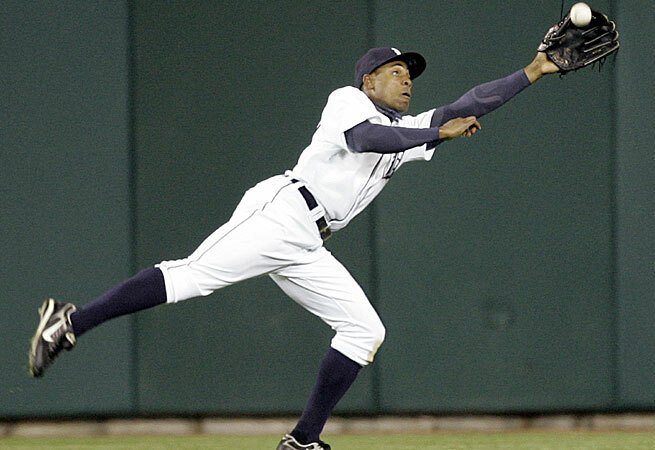 Sosa tested positive for PED use in a 2003 supposedly anonymous survey. Also, not helping his reputation as a cheater is that he was caught using a corked bat on June 3, 2003. Curt Schilling needs to get a long hard look as well. He was able to amass only 216 wins, but his career 1.13 WHIP and 128 ERA+ are very good. Schilling also compiled over 3100 strikeouts while walking only 711 in 3261 innings. If Jack Morris gets into the Hall of Fame with much lesser career numbers, but gets in on the merits of his Game 7 victory in the 1991 World Series, Schilling should be elected in his first 3 years of eligibility. Before Game 6 of the ALCS in 2004, in which the Red Sox were down 3-2 to the Yankees, Schilling tore a tendon sheath in his ankle. Doctors built a wall of stitches in his ankle to hold the tendon in place so that he could still pitch in the game. Schilling went 7 innings, all the while blood oozed out of the wound through his sock. He gave up 4 hits, no walks, and struck out 4 batters, and gave up 1 run. The Red Sox won the game, and won the series the next night. The game will forever be known as the Bloody Sock Game. Schilling’s performance on one leg was one of the gutsiest events I have ever witnessed in this game. 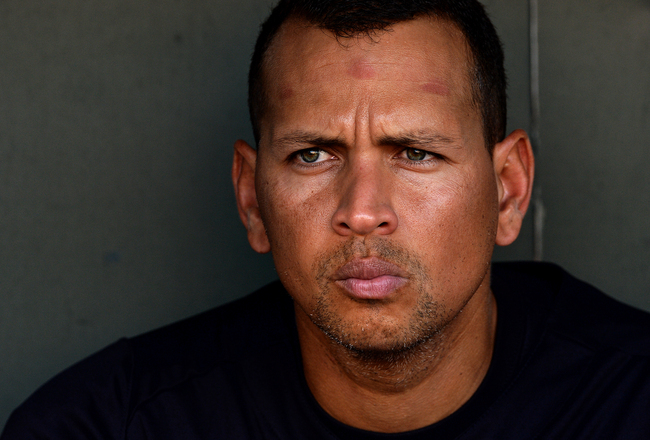 There are so many other notable names of good to great baseball players, but none should have a real chance of being elected into the Hall of Fame this year…with most likely never getting in. These players include Craig Biggio, Jose Mesa, Roberto Hernandez, Kenny Lofton, David Wells, Shawn Green, Julio Franco, Sandy Alomar, and of course, Jaret Wright. 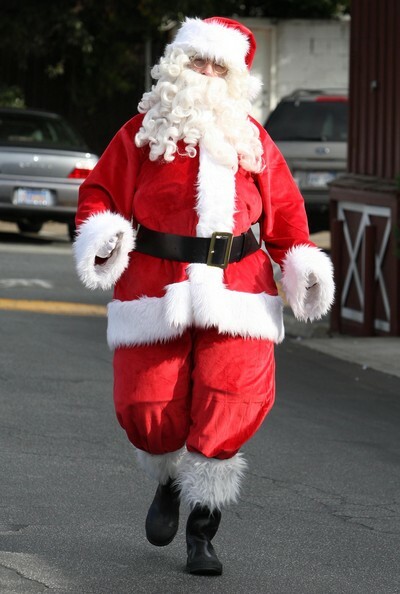 Remember that guy? 2013’s ballot is littered with guys who SHOULD be in, but won’t be elected. Not now, and maybe not ever. Personally, I vote Bonds, Clemens, Piazza, Sosa and Schilling. Due to their PED connections, the first four won’t get in, and Schilling may take a few years to pay his dues through the process.